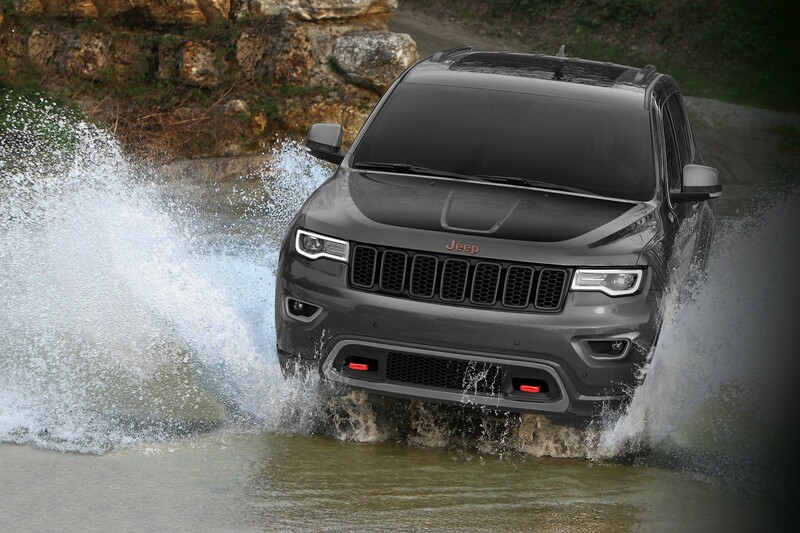 With Best-in-Class 4x4 capability, Based on WardsAuto Middle Sport/Utility segmentation. When properly equipped. 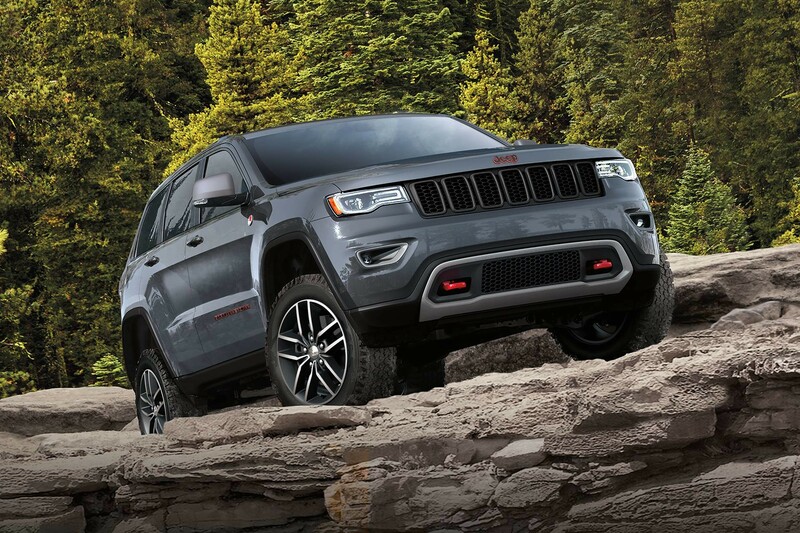 the 2018 Grand Cherokee Trailhawk® is ready to tackle your greatest adventures. 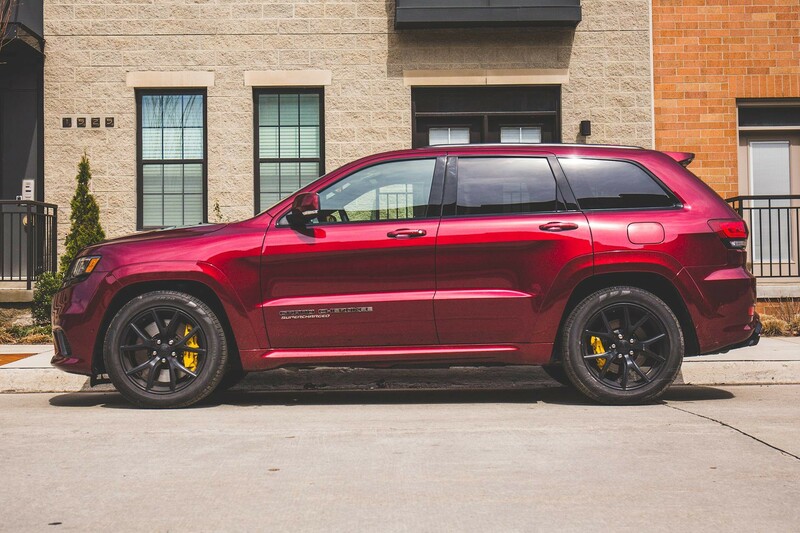 Introducing the 2018 Jeep® Grand Cherokee Trackhawk, featuring 6.2L of supercharged muscle and 707 horsepower under the hood. 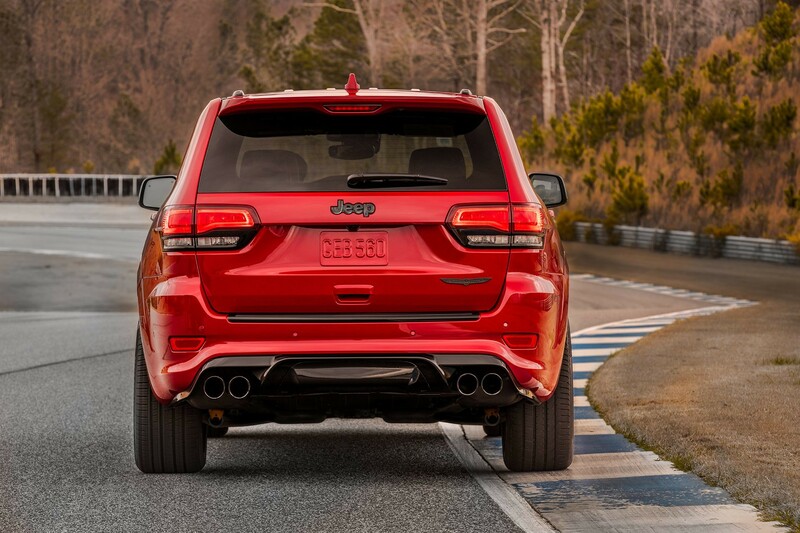 The rear of the all-new Grand Cherokee TrackhawkTM features a Gloss Black rear valence with Black Chrome quad exhaust tips. 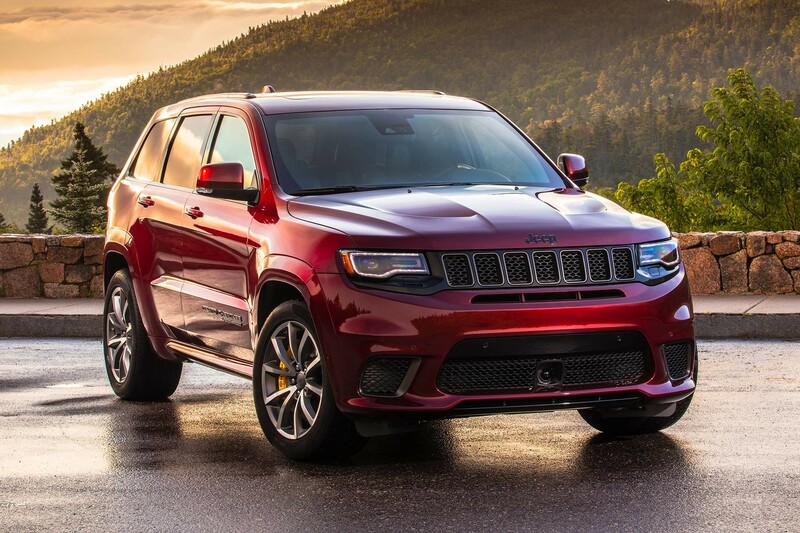 The All-New Grand Cherokee TrackhawkTM is the quickest, most powerful SUV ever. Based on Ward’s UV segmentation. Based on 707 hp. 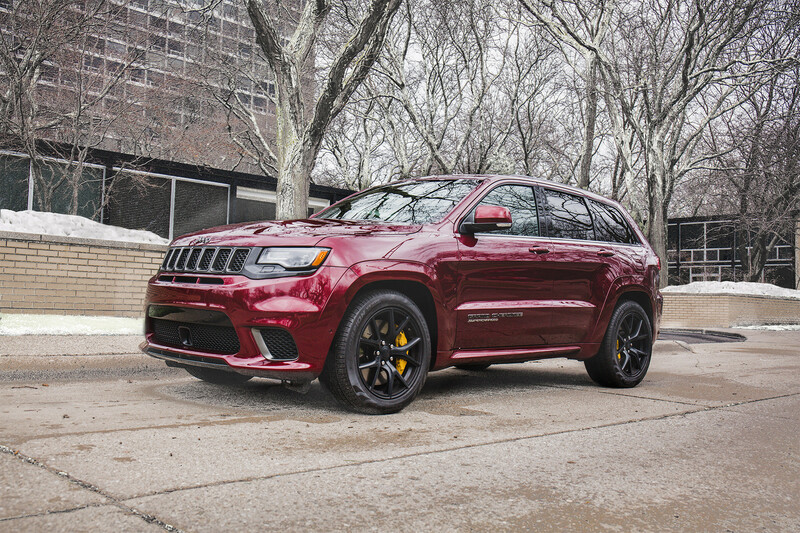 Based on 0-60 mph in 3.5 seconds on a prepped surface. 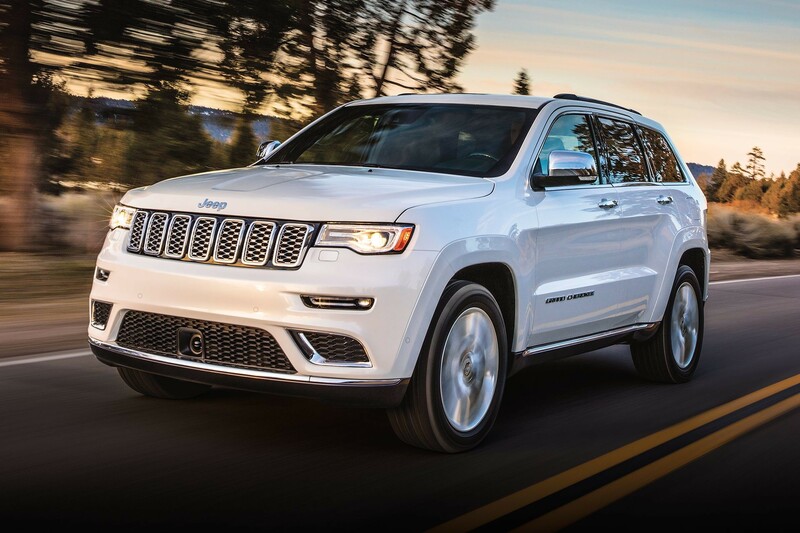 Distinctive lower front and rear fascias and 20-inch polished aluminum wheels with a Satin Clear Coat finish give the 2018 Grand Cherokee Summit® a striking profile. 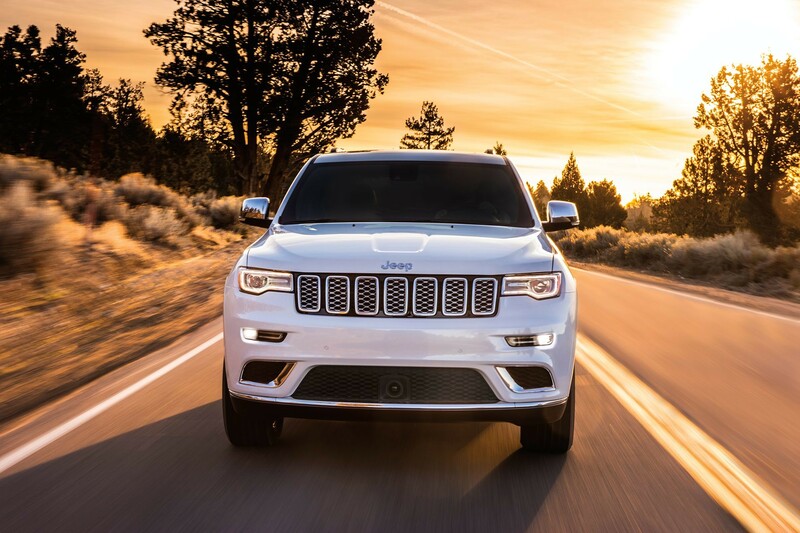 The most luxurious model in the Grand Cherokee lineup, the 2018 Summit combines exceptional comfort and design with legendary Jeep® Brand capability. 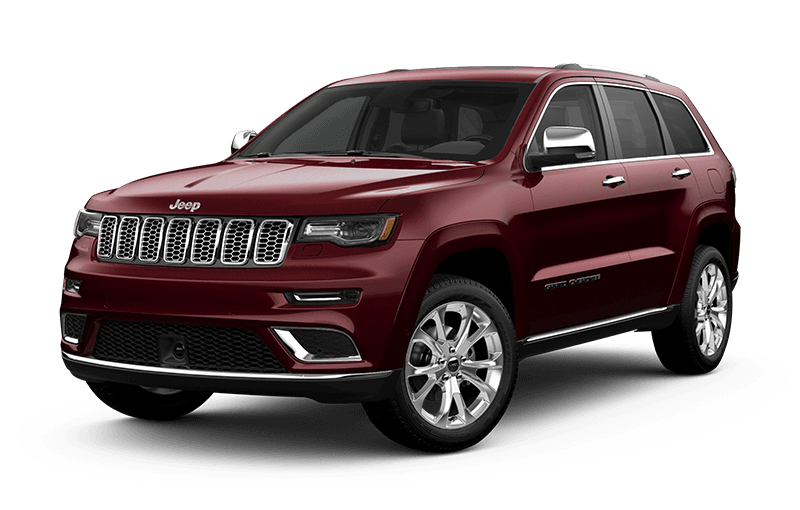 Discover a new favourite place every trip with a 2018 Grand Cherokee 4x4 system. 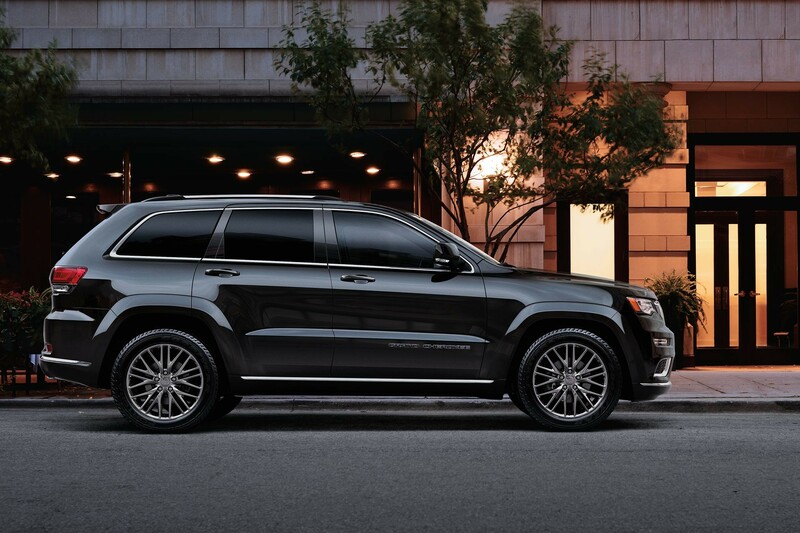 The most luxurious vehicle in its class, Based on WardsAuto Middle Sport Utility segmentation. Based on Summit model offerings. 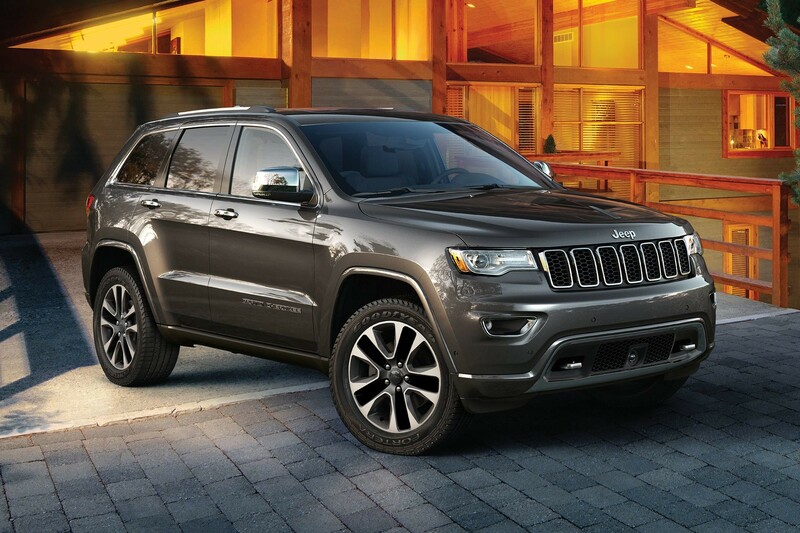 the 2018 Grand Cherokee Summit® is designed for those who demand the very best. Standout features on the TrackhawkTM exterior include a signature 7‑slot grille, uniquely styled Bi‑Xenon headlamps and a functional sculpted hood. 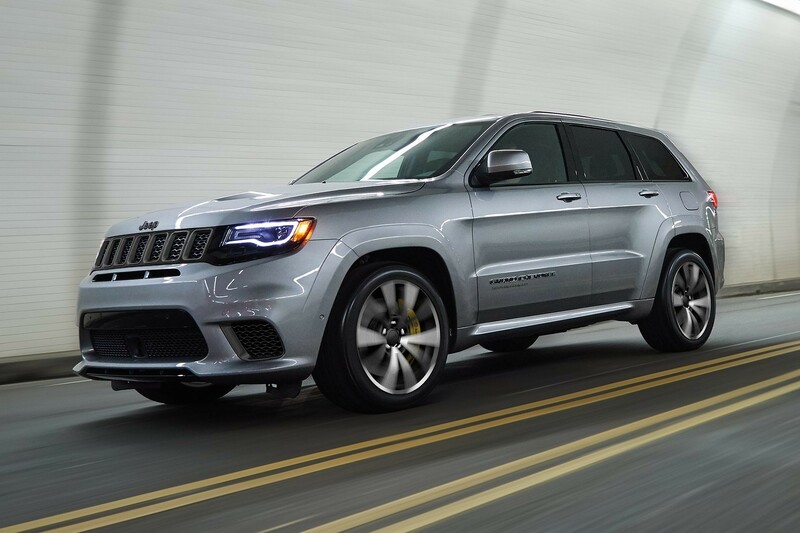 The supercharged 6.2L V8 engine in the TrackhawkTM outputs an earth‑shattering 707 horsepower and 650 lb‑ft of torque. 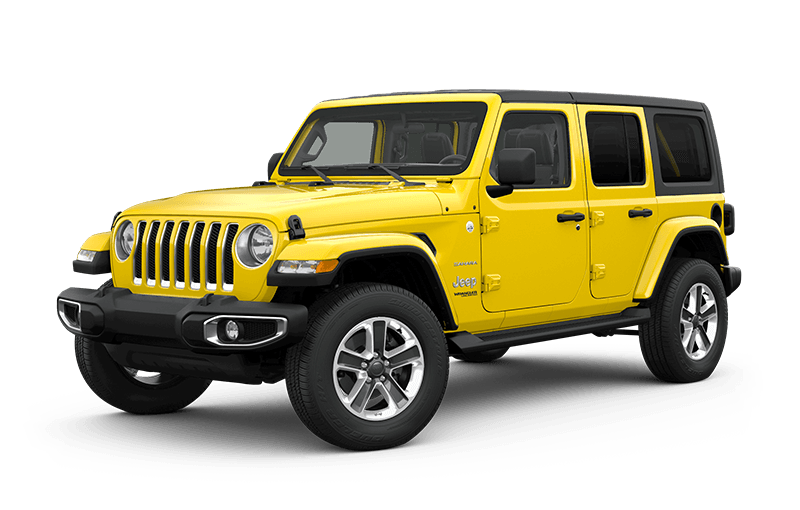 The exceptional Overland® stands out with its bold, athletic stance and stunning interior details that are nothing short of luxurious. 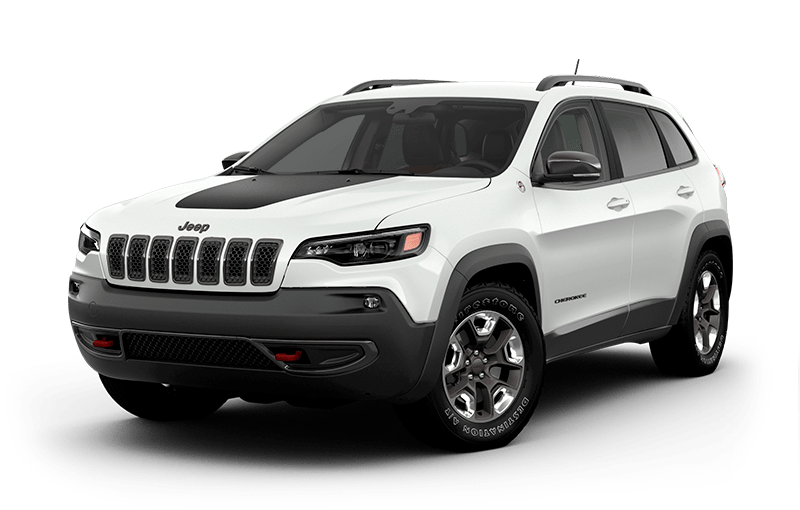 The All-New 2018 Grand Cherokee TrackhawkTM, the most powerful SUV ever, Based on WardsAuto Middle Sport/Utility segmentation and combined horsepower and torque ratings. 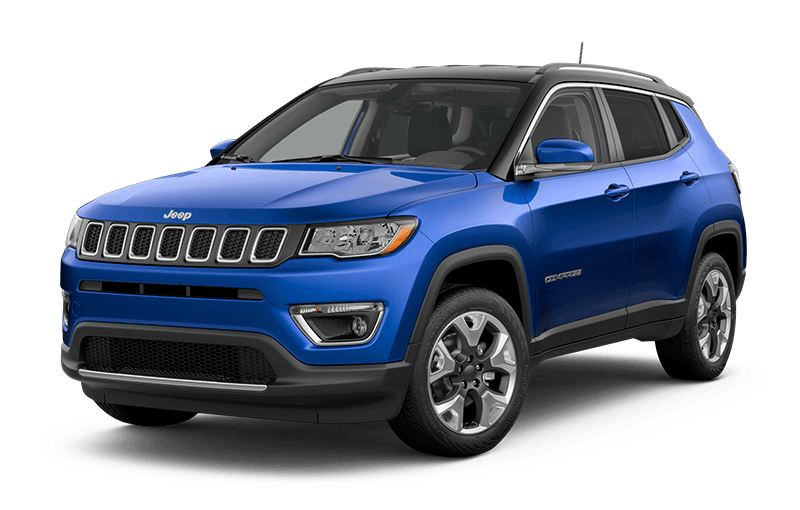 Excludes other vehicles designed and manufactured by FCA US LLC. 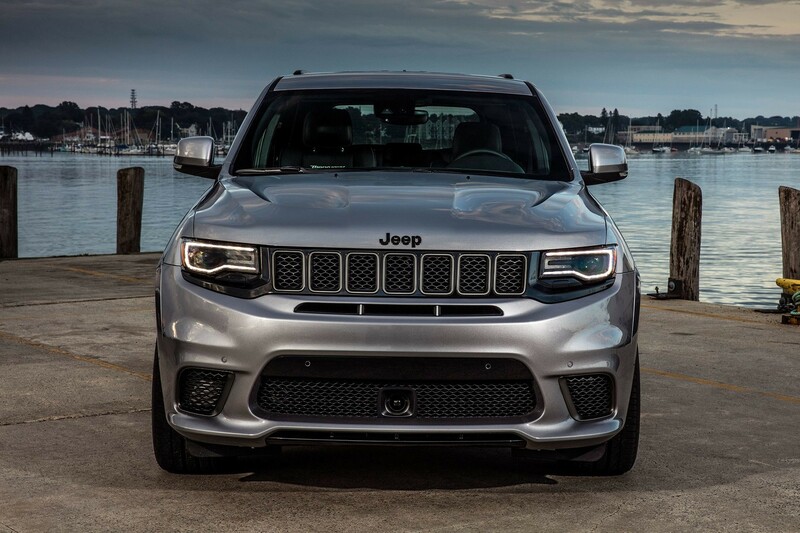 is powered by a supercharged 6.2L V8.